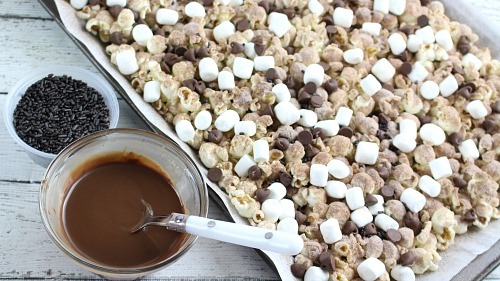 Winter Hot Cocoa Dessert Popcorn Recipe. I love dessert popcorn! 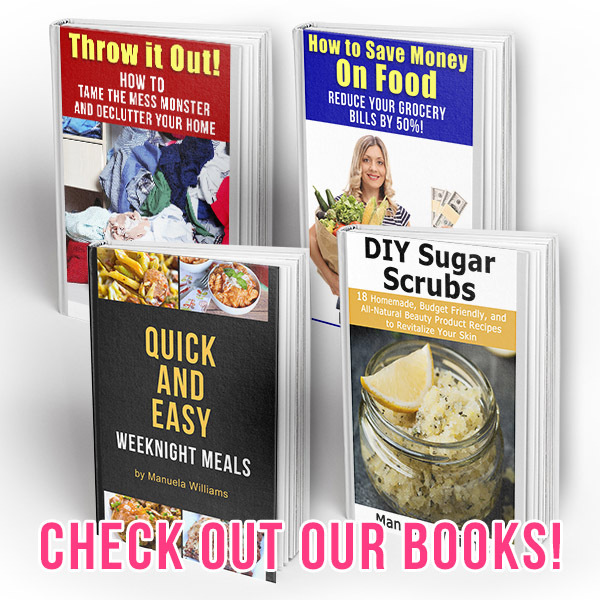 It’s so tasty, and is easy to make! I used to have to wait for stores to create fun dessert popcorn flavors for different holidays, but not anymore. Now I make my own at home! Which means that not only do I get to try a lot of different flavors, but I also can make sure I know what’s going into my popcorn. 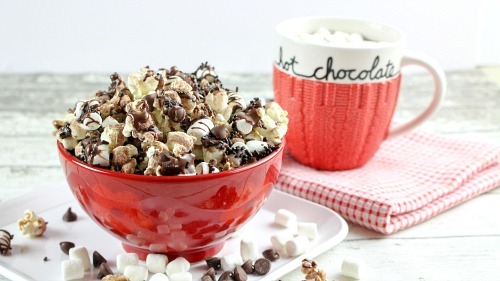 For a fun winter dessert popcorn recipe, you have to try this Hot Chocolate Popcorn! 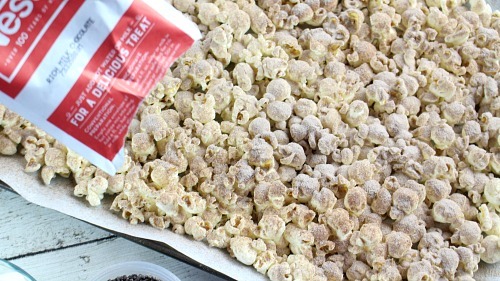 Are you as big a fan of dessert popcorn as I am? 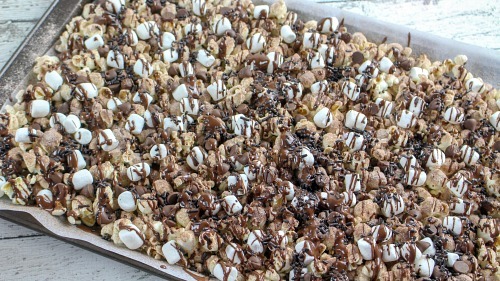 Then you have to check the other tasty dessert popcorns I’ve made over the years! 1. 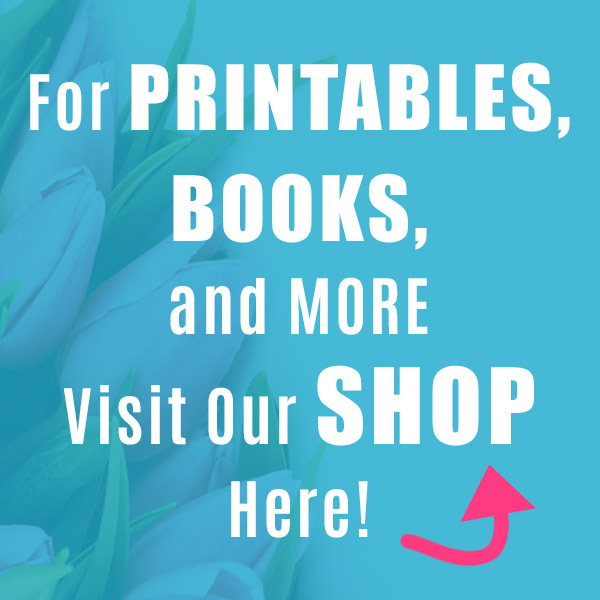 Line a cookie or baking sheet with wax or parchment paper. Place the popcorn in a single layer on the baking sheet. 2. 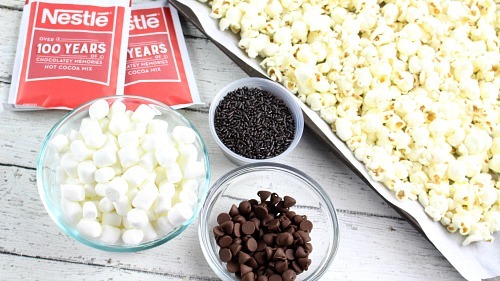 Sprinkle the hot chocolate mix on top of the popcorn. If you have a flour sifter, it would help in even distribution of the cocoa but it’s not a requirement. 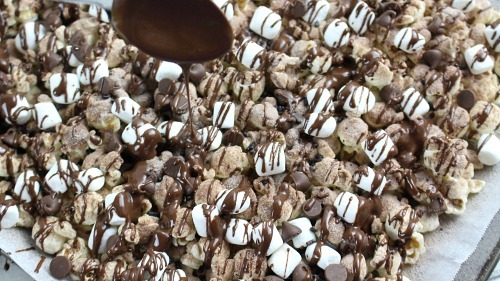 Sprinkle the marshmallows and 2/3 cup of the chocolate chips on top of the popcorn. 3. Add the remaining chocolate chips to a small microwave safe bowl. Microwave on HIGH for 45 seconds or until completely melted and smooth. Stir well. 4. 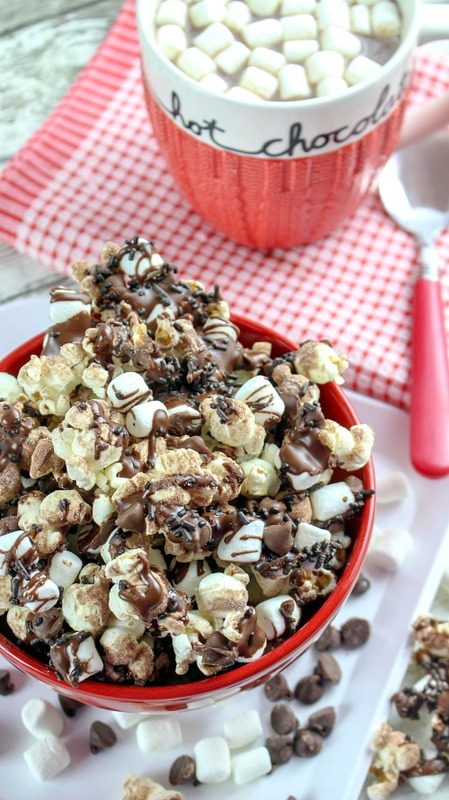 Drizzle the melted chocolate all over the popcorn and immediately add the chocolate sprinkles. 5. Allow the chocolate to harden for about 10 minutes. 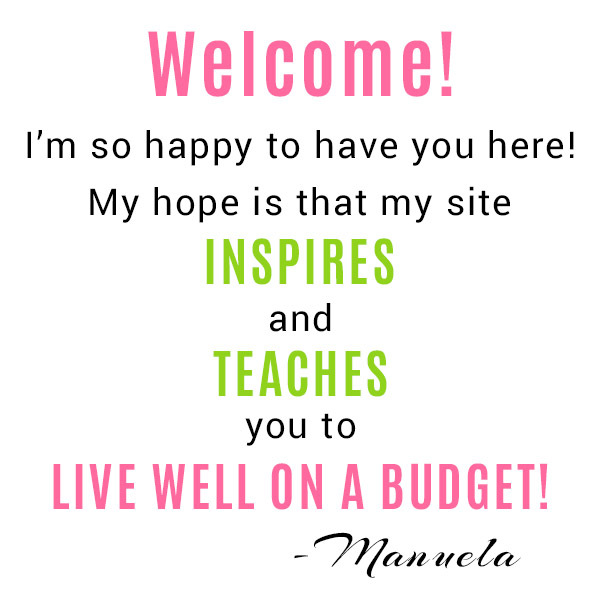 Then enjoy! It’s important to use a hot chocolate mix you know you like, because flavors vary widely between mixes. I have a few hot chocolate mix brands I love, and I few where I couldn’t even finish one cup. 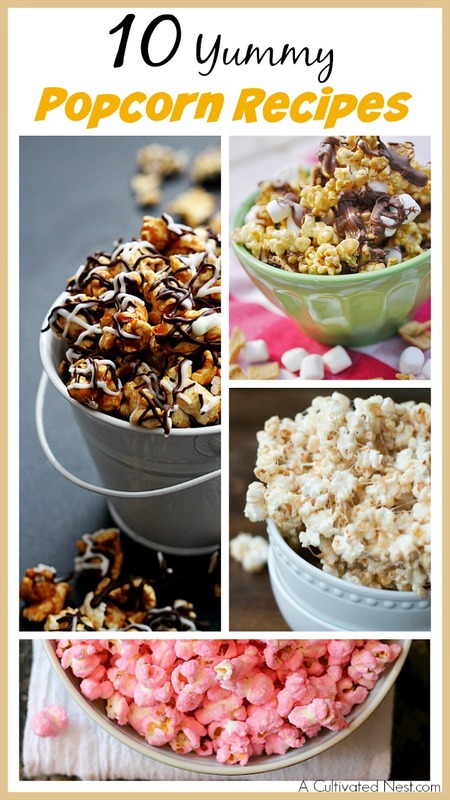 So pick your favorite to use in this hot chocolate popcorn. I used a commercial brand this time, but I’ve also made it with my own homemade hot cocoa mix. I’d recommend against using just cocoa powder if you don’t have any hot chocolate mix. Hot chocolate mix powder tastes better because it’s a mix of cocoa powder, sugar, and powdered milk (along with other ingredients). Cocoa powder on it’s own may be too strong. 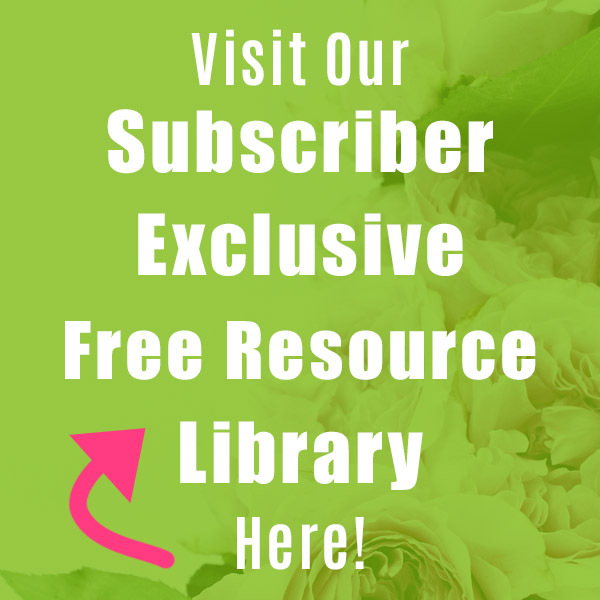 But if you’re the type that likes your chocolate strong (like dark chocolate), you may love it! 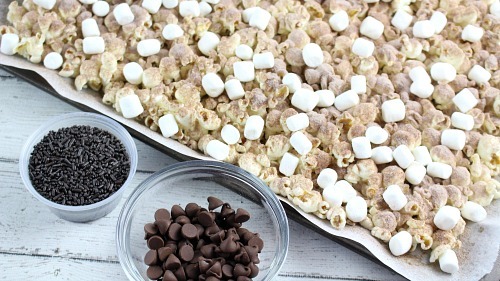 What dessert popcorn do you like to make? 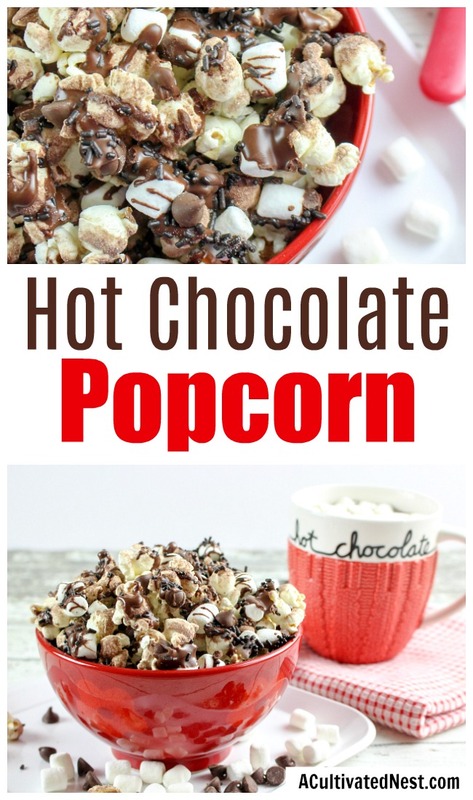 This hot chocolate popcorn snack is perfect for winter! 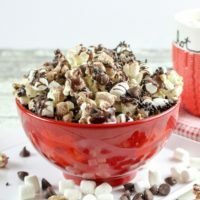 It’s so delicious, and a very easy dessert popcorn to make for every day, or for family movie night!